We hope you enjoy your visit and find it both interesting and informative. 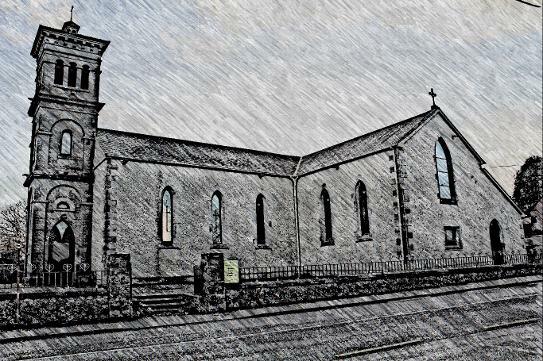 St. Joseph’s Tue. 1 – 9 p.m. & St. Brigid’s Wed. 6 –10 p.m. We invite every family to set aside even 15minutes to come and spend a while in adoration of the Blessed Sacrament. Special Diocesan intention of prayer for vocations to the priesthood and religious life. Confessions are available Fridays after Mass, Saturdays after the Vigil and at any time on request. 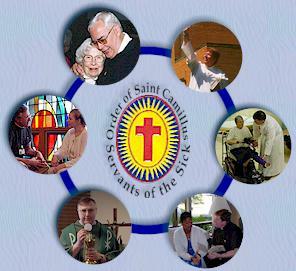 The Sick and Housebound: Please contact Fr. Mark if ever you have a loved one seriously ill at home or in hospital/nursing home who would like a visit from him. Also if a loved one is no longer able to attend Mass, arrangements can be made for them to be included on the First Friday Holy Communion calls. 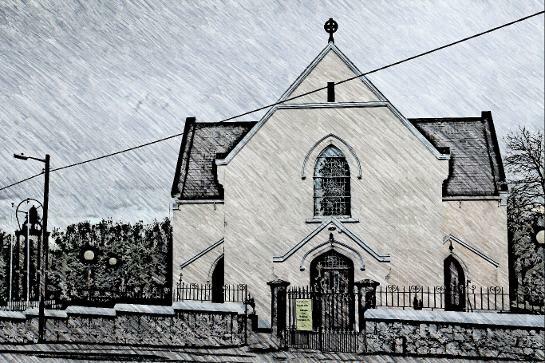 First and third Sunday of the month after the 10 a.m. in St. Brigid’s Church and the 11:30 a.m. in St. Joseph’s Church. Please contact the Parish Office to request Baptism. The Parish Pre-Baptism meeting is held at 8 p.m. in the Sacristy, St. Joseph’s Church, Rathwire on the last Thursday of the month. 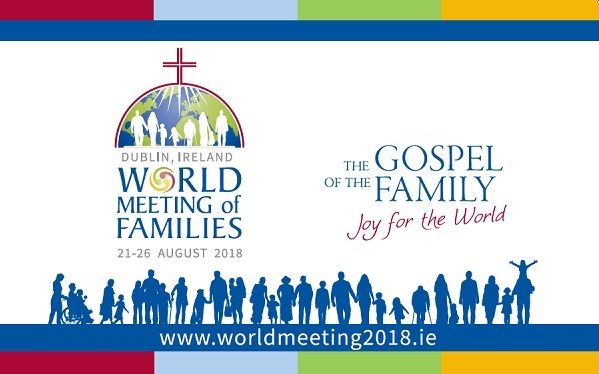 To make arrangements for the celebration of the Sacrament please contact the Parish Office at least six months prior to any intended Wedding date. This is important as there are courses and paperwork to be completed. Check out www.accord.ie for marriage courses and support.